You can enjoy all of these on our 4-hour private tour so that you will have great stories to tell your friends and loved ones who did not get the chance to see these beautiful places in person, some of them even worthy of a spot in the Guinness World Records. 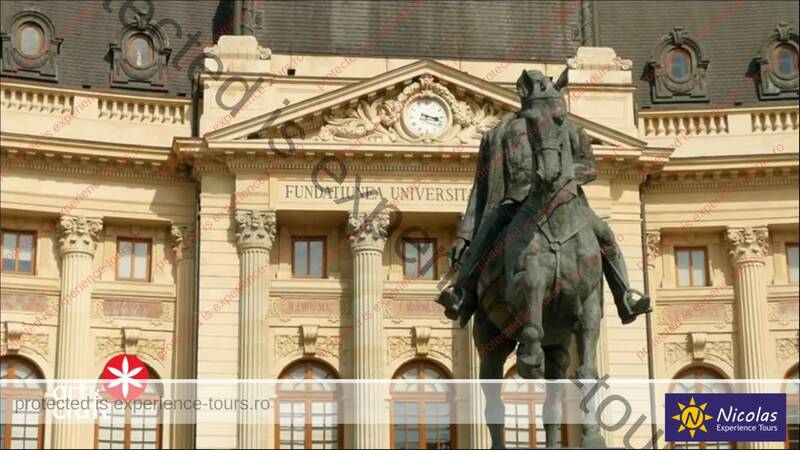 In Bucharest City Tour at the Palace of Parliament or People’s House – you will learn how dangerous and damaging a totalitarian regime like communism can be for a nation. You will feel small seeing what pointless opulence and megalomania “the sleep of reason” can create. Imagine you have the chance to see the second largest administrative building on the planet, after the Pentagon, and that it will be an experience you will be able to share with your grandchildren. 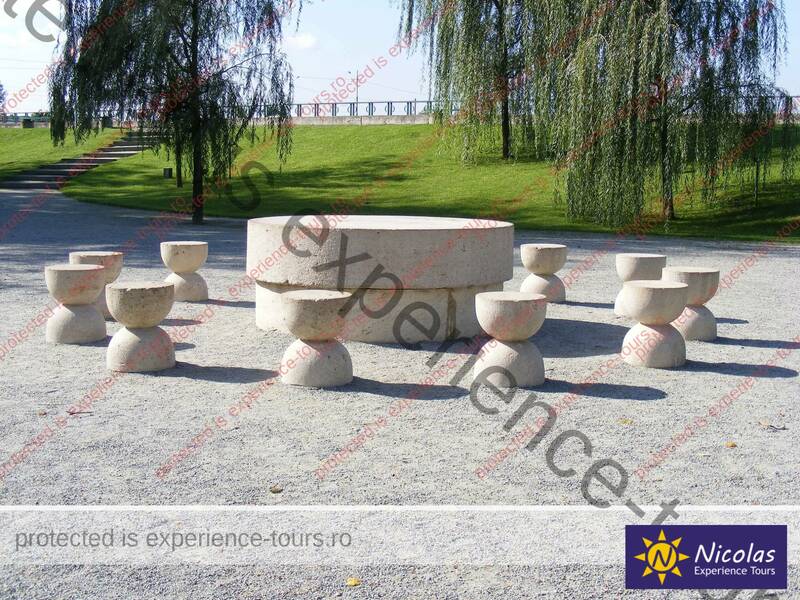 In Bucharest City Tour you will visit The National Village Museum – in one place, you will see an embodiment of Romanian traditions and you will learn what it meant for Romanian villagers to have built an ecological and sustainable environment in their backyard. You will also get a glimpse of their simple and modest lifestyle, in social and spiritual harmony with their surroundings. 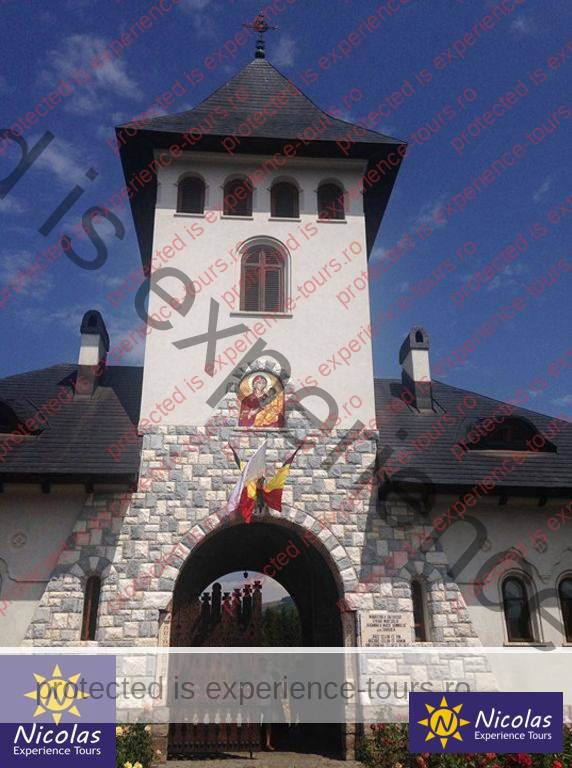 Book a private guide in Bucharest and you will enter the universe of the traditional Romanian houses, large or small, made of wood and adobe, but also stone and other materials, from all areas of the country. You will also see national symbols such as the mill or the wooden church and you will learn how these treasures of spirituality and civilization have kept us united for thousands of years, without needing to invade other nations. On Calea Victoriei (Victory Avenue) – with your private guide you will be fascinated by the contradictions of history: on one side, you have the Royal Palace and on the other, the Central Committee of the Romanian Communist Party and the Revolution Square, where Ceausescu fled the country by helicopter. 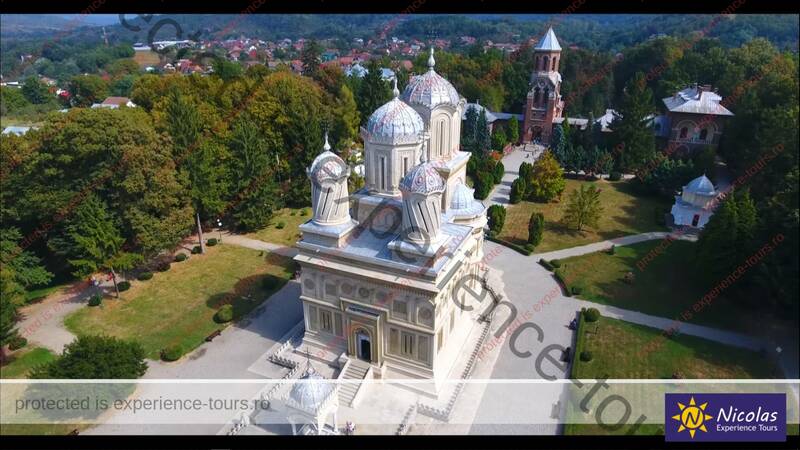 You will see old orthodox churches, enveloped in an aura of mystery, a music store, where you can find a large selection of music, as well as casinos, bohemian restaurants, museums, theatres, tea shops, retail stores and gift shops, where you can purchase souvenirs, and even the National History Museum and the Romanian Athenaeum, another Romanian architectural landmark, the CEC Palace and many others. 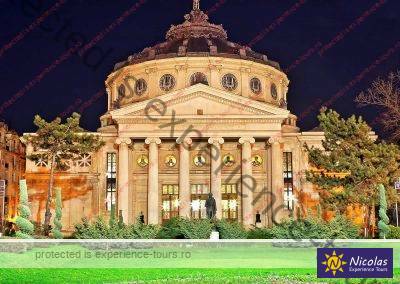 In this private tour about the communism, you can be transported back in time to the moment where the dictator Nicolae Ceausescu was ousted, leaving behind the secrets of a great fortune and controversies about the state security service and his offshore accounts. 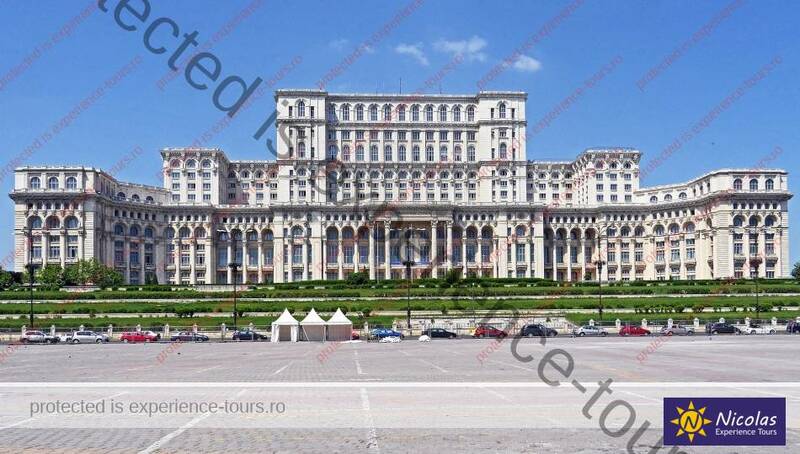 As we mentioned earlier, when we reach the Senate Palace, you will see the building which used to house the Central Committee of the Romanian Communist Party and the place where the Revolution of December 1989 started – a major historical event whereby, through human force and sacrifice, Ceausescu was removed from power. 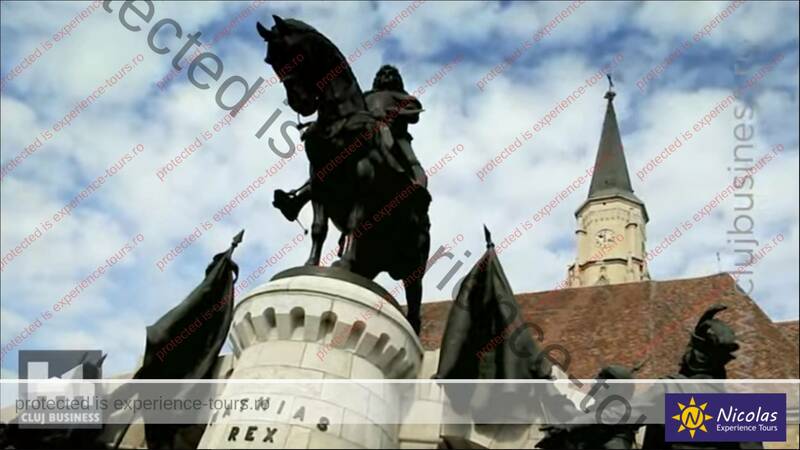 In the next location, your private guide from Nicolas Experience Tours, you will have the chance to relive the olden days through a blend of mystery and contrasts on the streets of the Historical City Centre, starting with Hanul Lui Manuc, an immense fortified inn which served as a cultural and economic center back in the day. 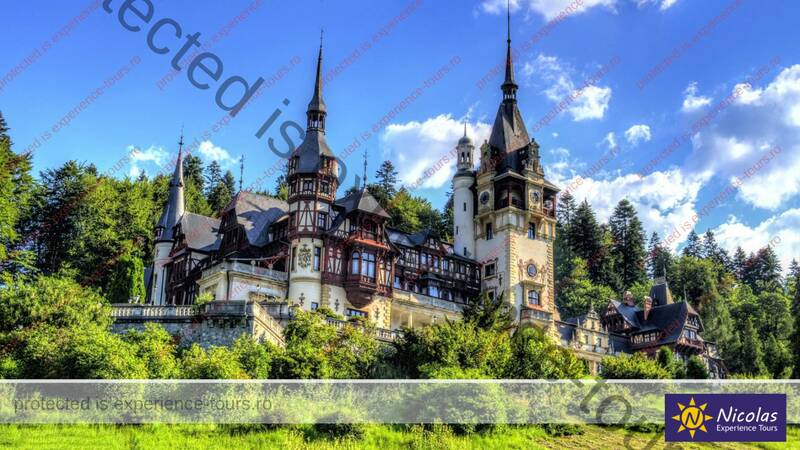 It was built around 1806 by Manuc Bei, one of the wealthiest landowners in the Balkans, and it was where merchants passing through Bucharest would get together, as just a part of the colorful crowd that populated the historic inn. 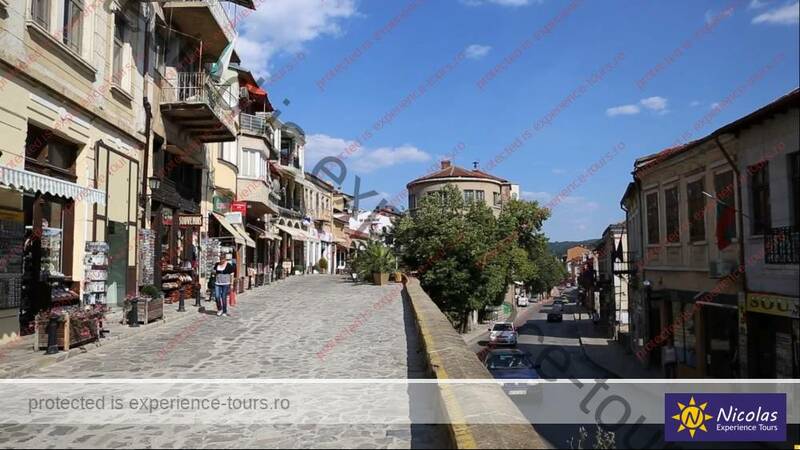 In this historical and cosmopolitan area, you will also find, in addition to the most popular restaurants in Bucharest, museums, old and spectacular churches, and an experiential library, where you can purchase books, music and other souvenirs that will make for an unforgettable experience for you and your loved ones. 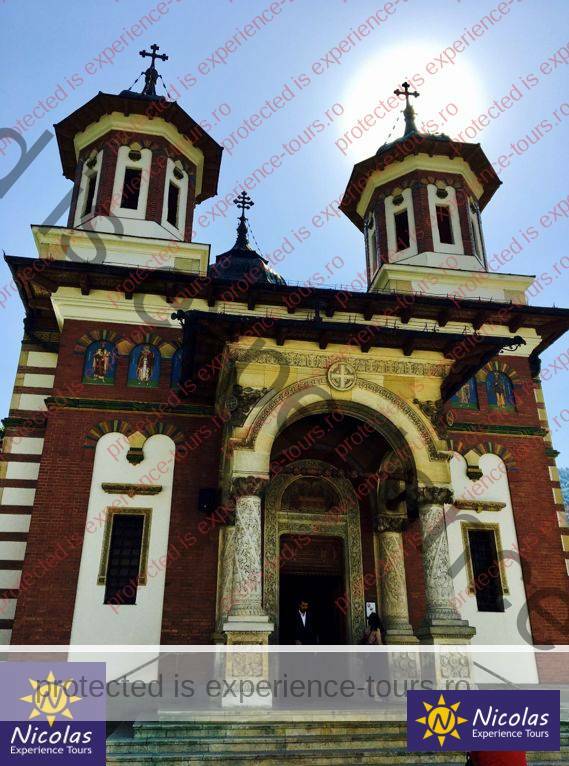 We do not want to let you in on all the “curiosities” and idiosyncrasies because we want you to discover them yourself along with other aspects of Bucharest that words or pictures cannot do justice to. 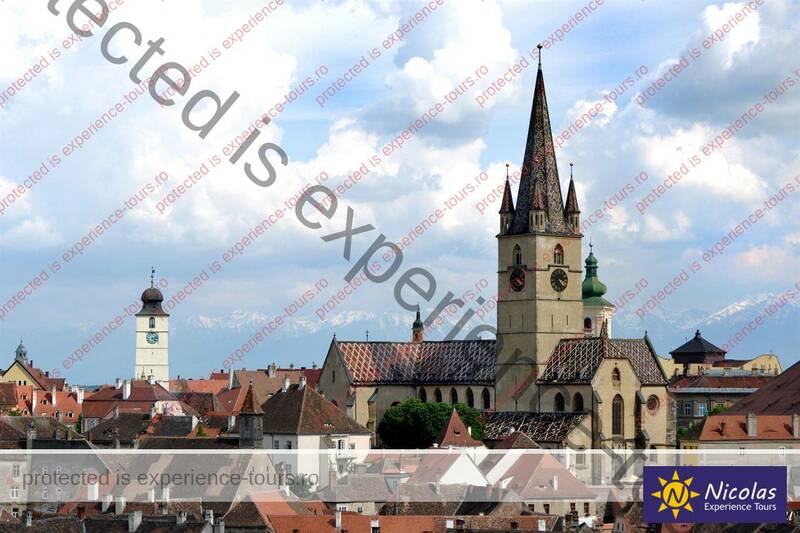 Book right now a private guide and start planning your next private trip to Europe. 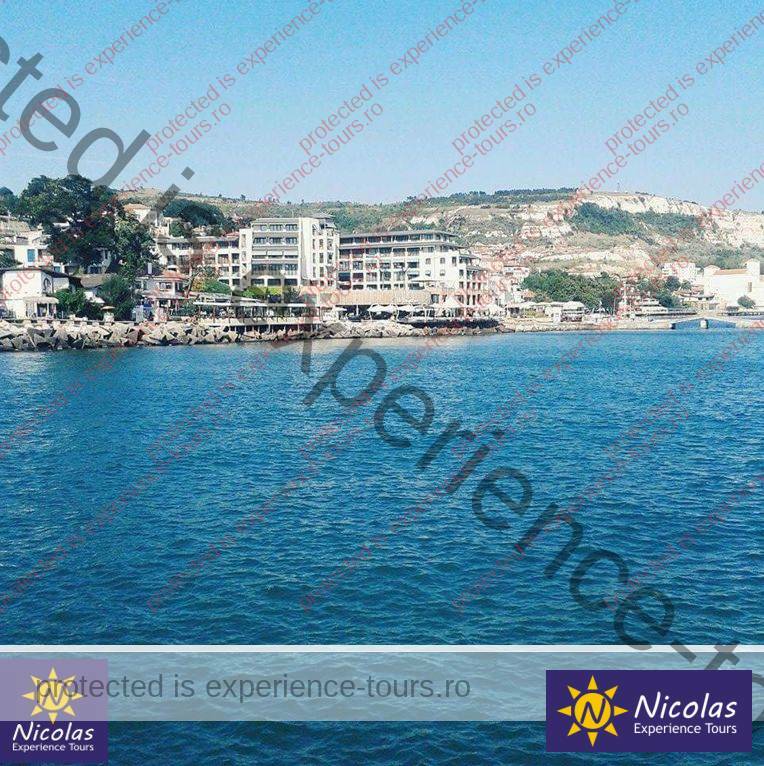 Just picture this – in a one-day private trip to Bucharest, through a short 4-hour private tour, you will be able to capture the essence of the culture and lifestyle of the Romanian people, which for thousands of years have been known for their hospitality and friendliness, as well as for their varied and delicious cuisine.